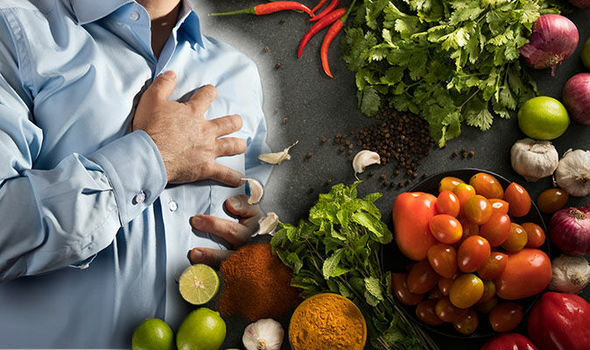 Heart attack problems and related diseases are today increasing day by day due to some factors and most important factors one must be aware of it is food . What food to eat and what to not at least this information one must have to prevent heart problems. 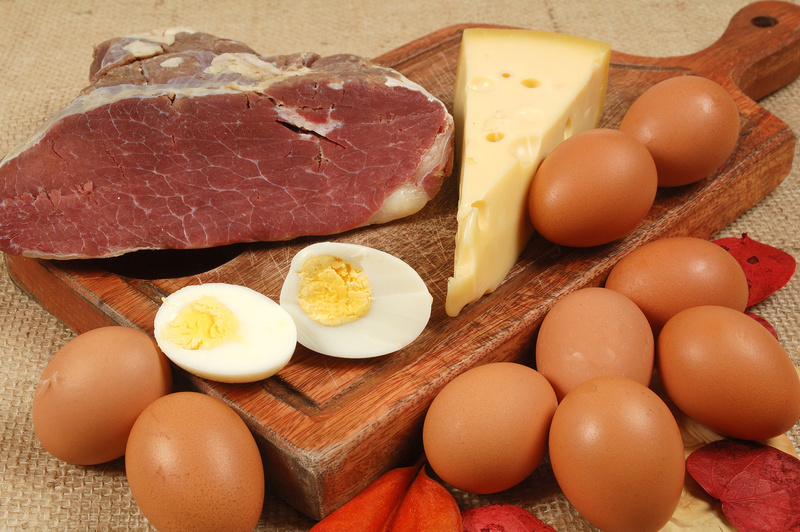 Below are some information given of foods to prevent heart attack and those to avoid. 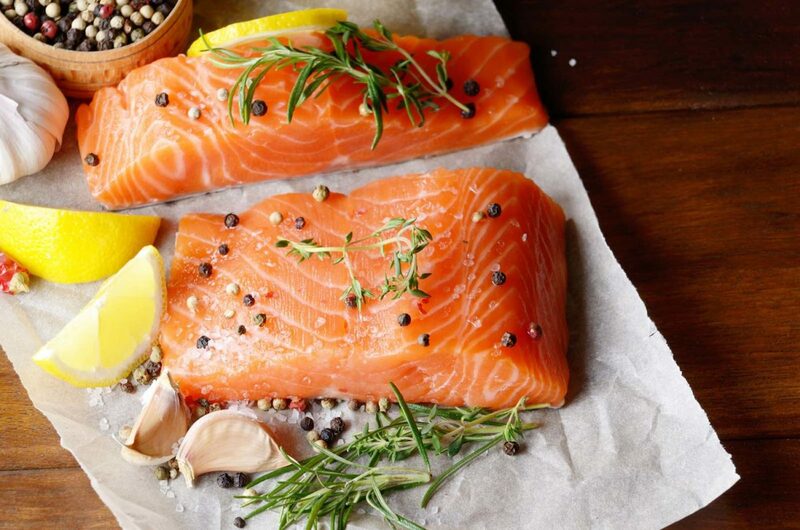 salmon and some fatty fish like sardines and mackerel are best known for healthy heart .it consists of great amount of omega 3 fatty acids which researchers shows that it decreases chances of arrhythmia (irregular heart beat) , atherosclerosis (plaque build-up in the arteries) and reduced triglycerides. One must have fatty fish minimum twice in a week suggested by American heart association. it consists of great amount of soluble fiber helpful in lowering-cholesterol .it soaks cholesterol thus removing from our body so not letting it absorbed in our bloodstream . apart from that whole grains like bread , grits and pasta are also beneficiary for hearty health due to grain content quality. 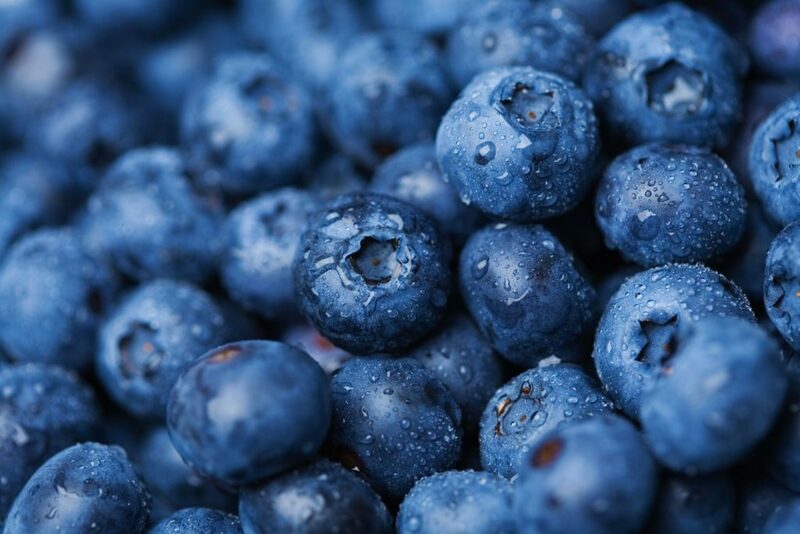 Apart from blue berries,other berries and strawberry are also great for heart health . study shows that women having ages between twenty five to forty two who consume blueberries and strawberries more than three servings in whole week had lessen the chances of heart attack by 32% rather than who consume less. 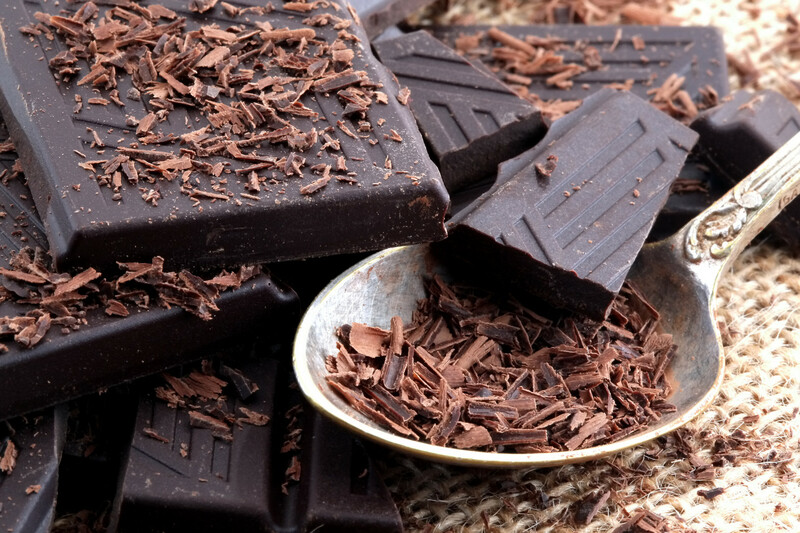 Daily intake of dark chocolate is helpful in decreasing nonfatal heart attacks and strokes in people which has large chances of heat related problems . Dark chocolate consists of flavoring called polyphenols, which can heal blood pressure, clotting, and inflammation problems too. Those women’s who eat oranges and grapefruits decreases chances of ischemic stroke by 19% as it contains large amount of flavoring as suggested by recent study. 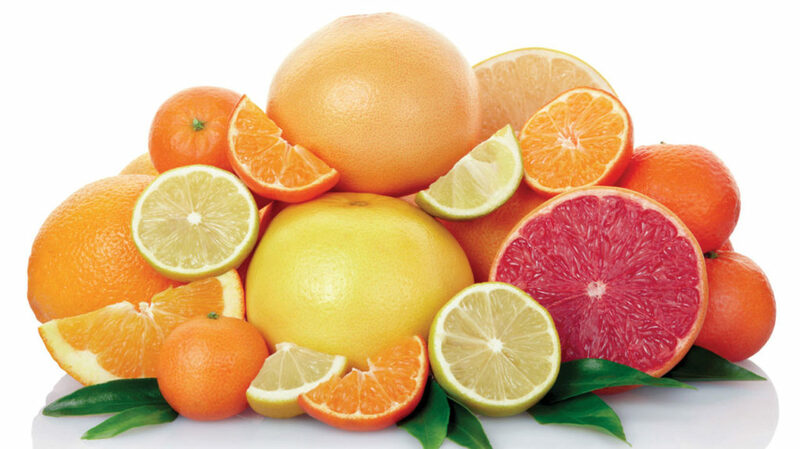 Citrus fruits are well known of its vitamin c content which is connected to decrease chances of heart disease but be careful of those citrus juices containing added sugars and must be avoided. Avoiding trans fat :eliminate foods which have recorded hydrogenated oiling ingredients . one must read labels carefully on back side of product. For example snacks, crackers, margarine’s and some bakery goods..trans fat is also found in few animal products like beef, lamb, pork , butter fat in milk and butter. 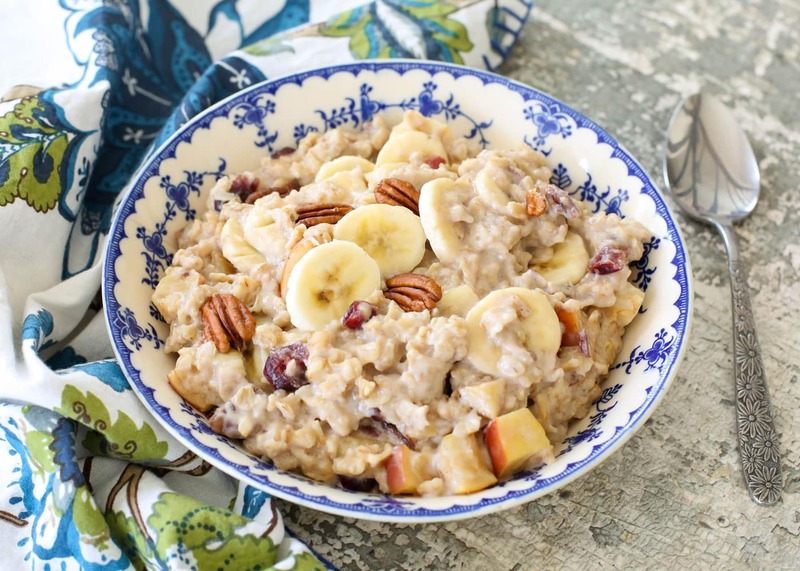 Limiting its consumption will be great for your heart health. Foods like butter ,sour cream, mayo contains large amount of saturated fats which increases bad LDL cholesterol which makes plaque formation in arteries. One must reduce it to five percent or less of total calories .like using vegetable base p=oils in place of butter as consists of good content of heart healthy monounsaturated fats. 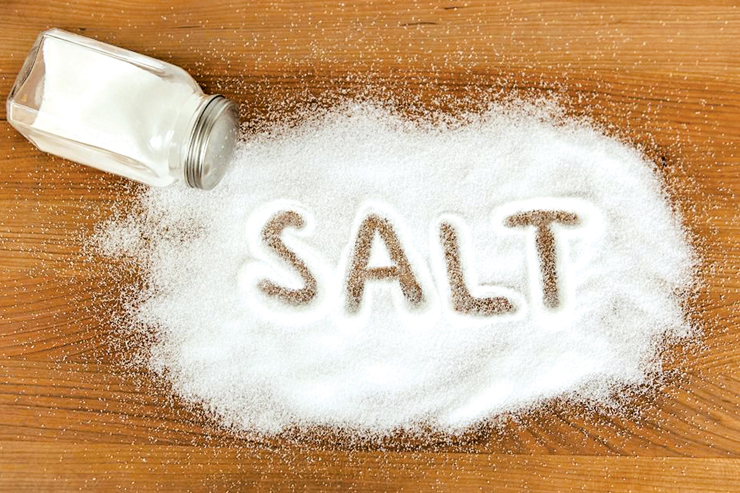 Eating large content of salt is bad for blood pressure .One can replace it with herbs,condiments or spices to add flavor in food. 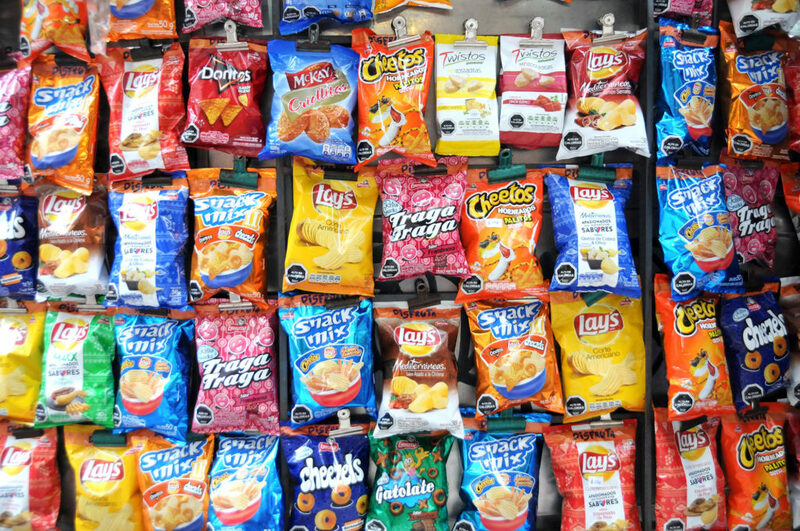 Packaged foods consists of certain contents which increases chances of heart attack like those having high sodium and sugar must be consumed less or limited.White or egg breads refined pastas, rice and sugar cereals type foods must also be limited in daily consumption. By taking more fruits and vegetables we can reduce the chance of heart attacks as they contain large amount of nutrients and low calorie.